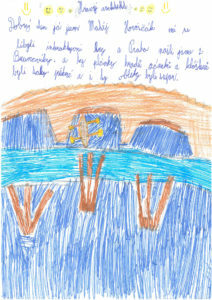 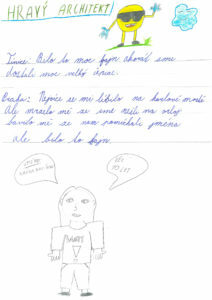 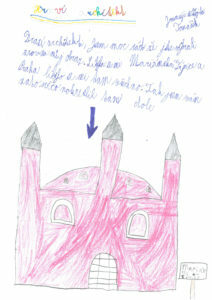 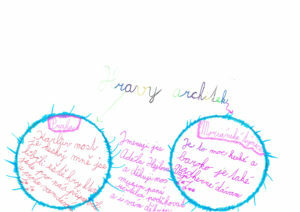 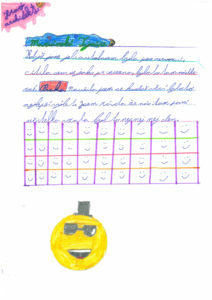 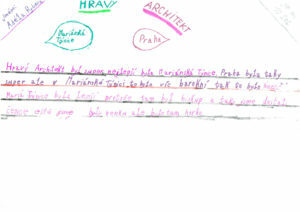 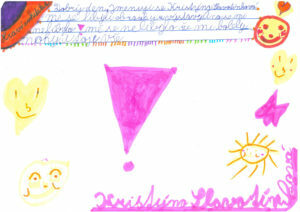 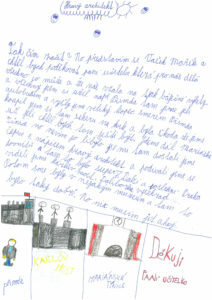 We are happy for any feedback, especially from children. 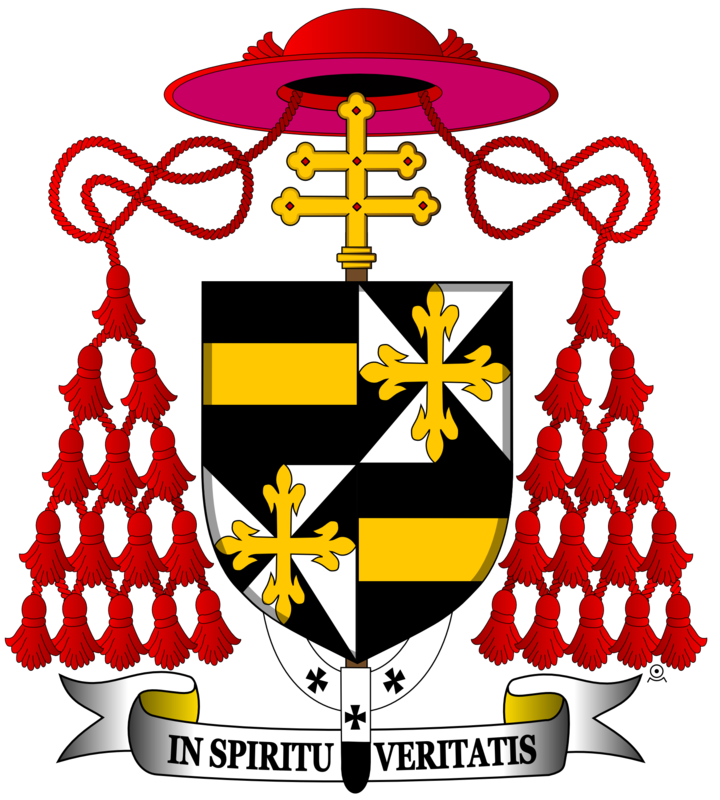 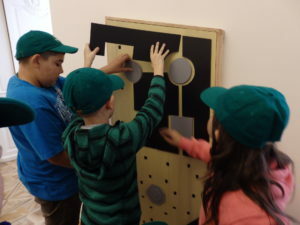 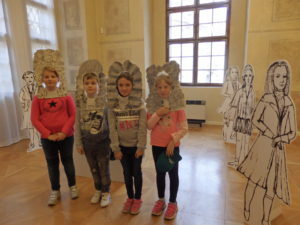 Therefore, we have asked around, whether the children have any message for us, so that we know that what we are doing makes sense and also to find out which things to improve. 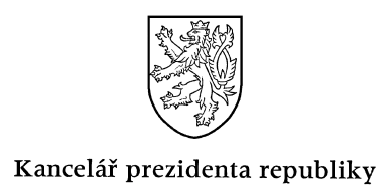 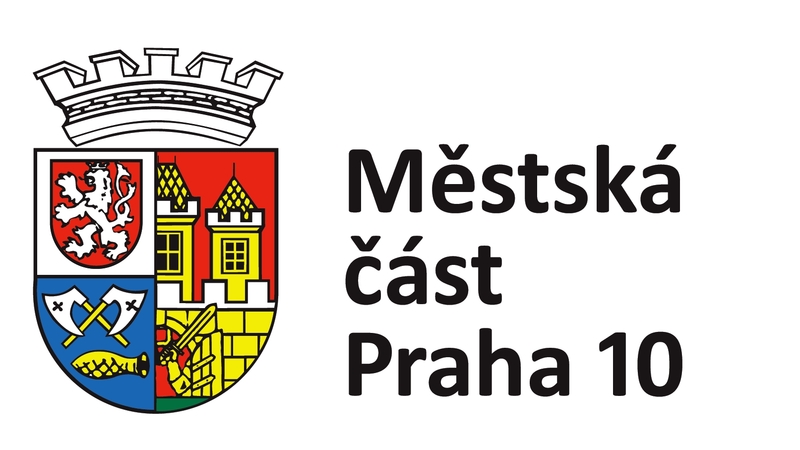 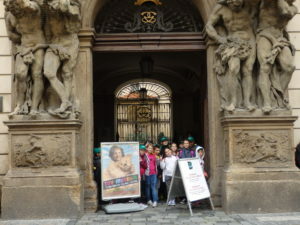 As a first school to respond was ZŠ Chotěšov. 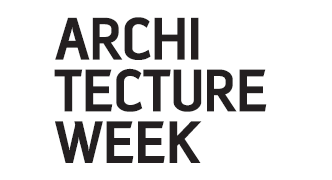 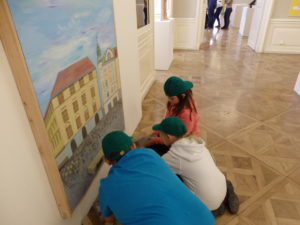 You can take a look at their short essays and opinions in our gallery. 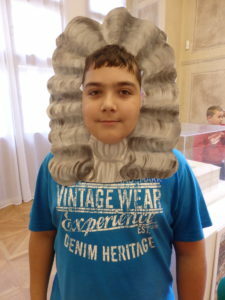 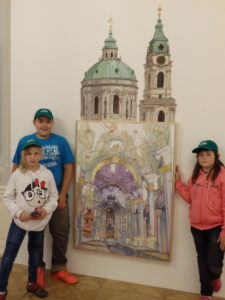 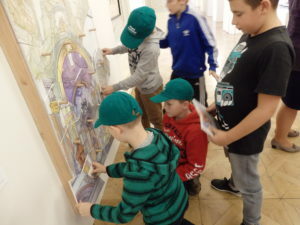 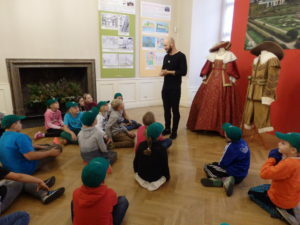 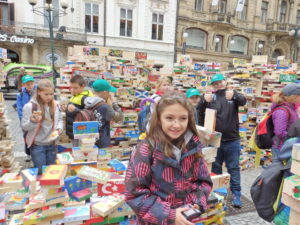 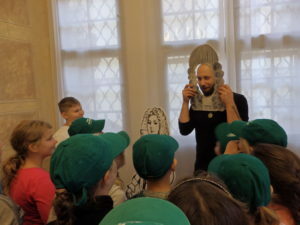 Moreover, their teacher Mrs. Hana Duffková sent us a series of photos from their excursion to Clam-Gallas Palace, so you can take a look, how they enjoyed the trip.